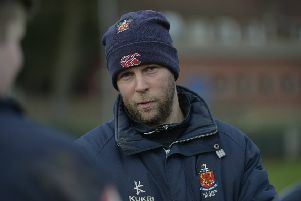 Five consecutive bonus point wins have put Queen’s on the verge of reaching the Division 2A play-offs. 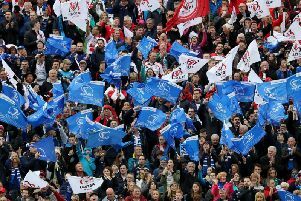 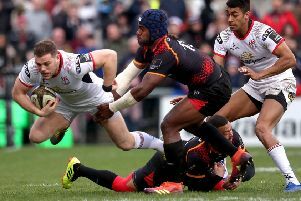 Ulster suffered a narrow 21-18 loss to defending champions Leinster in the quarter-finals of the European Champions Cup in Dublin on Saturday. 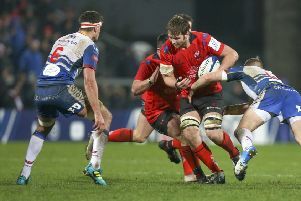 Louis Ludik has been ruled out of Ulster’s European Champions Cup quarter-final tie against Leinster on Saturday with a knee injury. 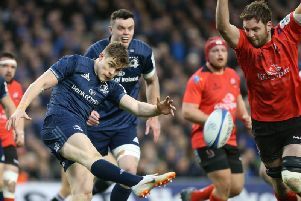 Ulster are still unsure if international lock Iain Henderson will be fit to face Leinster in next week’s mammoth European Champions Cup quarter-final in Dublin. 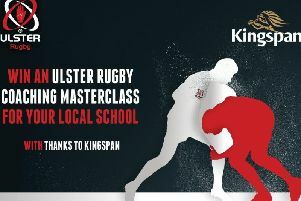 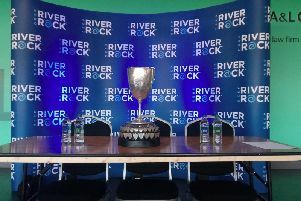 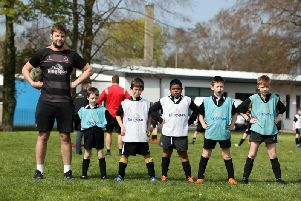 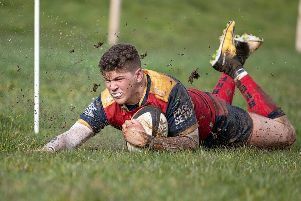 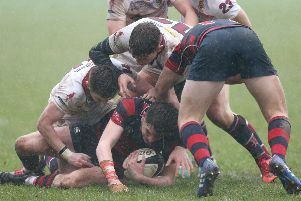 Deep RiverRock Towns’ Cup holders Ballyclare will return to Kingspan Stadium on Easter Monday to continue the defence of the title when they meet Enniskillen in this year’s domestic showpiece. 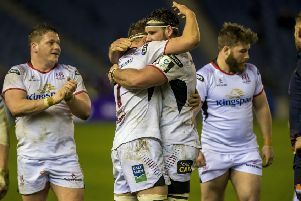 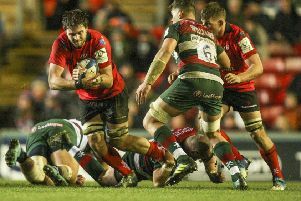 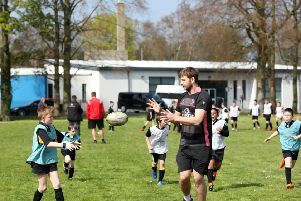 The Ulster medical team were assessing a knee injury sustained by Iain Henderson after he was released from the Ireland camp on Wednesday. 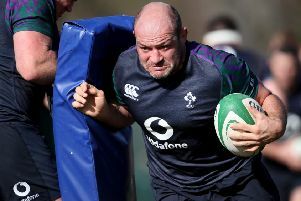 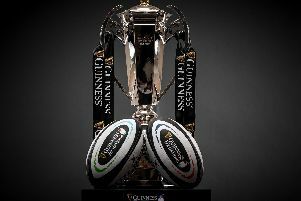 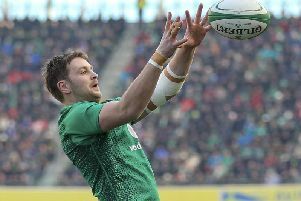 Ireland are without lock Iain Henderson for Saturday's Six Nations showdown against Wales in Cardiff. 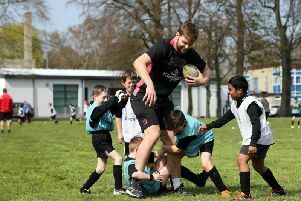 Fit-again Iain Henderson will start against France as Ireland return to their Six Nations Championship defence. 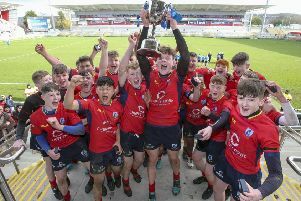 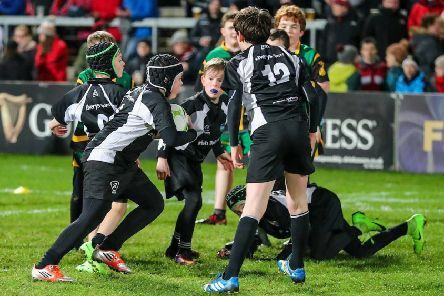 It is down to the last four in the Danske Bank Schools’ Cup with holders Campbell College still bidding to make back to back finals.